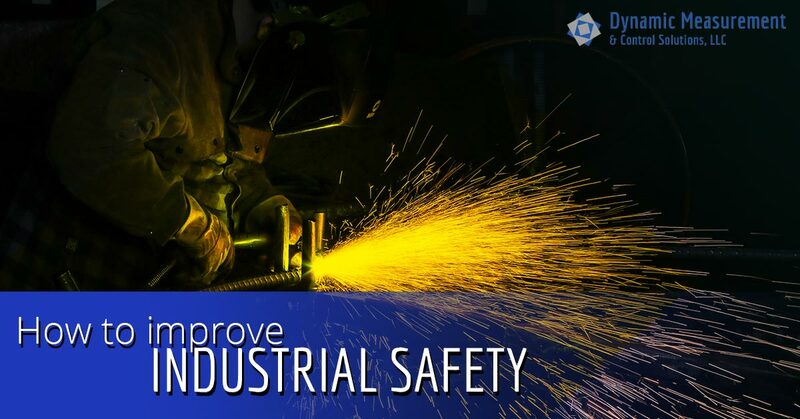 When it comes to industrial safety in your industrial workplace, it’s not always about simply about attaining the standards and regulations set in place by the Occupational Safety and Health Administration (OSHA). It’s about maintaining a safe and productive work environment that’s beneficial to everyone. But there are a lot of things to take into consideration in order to improve the safety of your workplace including employee training and protocol, management supervision, and a well-built system that accounts for any potential safety hazards. In this blog, we’re going to talk about several ways you can improve your company’s workplace safety. The first thing you should know about industrial safety is that you should never cut safety spending in your budget. Every business owner knows what it feels like to be in a situation where every expense counts and you’re looking for every way you can to cut costs and improve efficiency — but safety is the last place you should be looking. However, this could look very different depending on what industry you’re in. When it comes to manufacturing companies, chances are, your company has hundreds of safety protocols and systems in place designed to protect employees and equipment. When these processes are not followed, the results could be devastating for your employees’ safety and your company’s well being as a whole. Make sure that if you’re making cuts within your company, they don’t have an impact on the safety systems you already have in place. Culture is of utmost importance in any company and as the company owner, you play a key role in promoting a company culture that is focused on safety. And when employees see their safety as a priority, the company will be better off as a whole. One of the best ways to promote a safe work environment is to celebrate success. If your company has gone a certain amount of time without injuries, use positive reinforcement to keep safety at the forefront of your employees’ mind. It’s never enough to simply teach your employees safety protocol and never mention it after that. Set a plan in place that will ensure each level of management is on board with this safety culture and promotes it on a daily basis. Preventative maintenance is a key part of workplace safety and is something that you as a business owner have direct control over. This could include anything as simple as having your employees maintain a clean and de-cluttered work environment to calling an expert to do a full inspection of your machinery, ensuring that it’s functioning to OSHA standards and maintaining the high degree of workplace safety that you’ve set for your company. With 20 years of experience in the business, we at Dynamic Measurement and Control Solutions are versed in situations where high accuracy and high-reliability components are needed. If your company needs an automation overhaul to improve safety and quality, contact us today to learn more.